This holiday season, we have so much to be grateful for. From delicious food and drinks to the best friends and family, we are thankful for all the little things that make life more enjoyable. 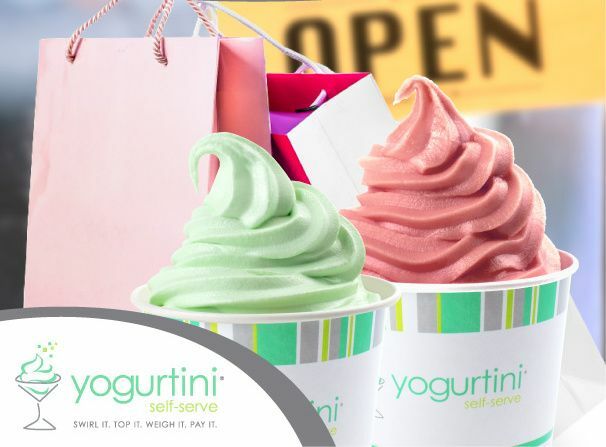 Each of our Yogurtini stores is locally owned and operated, so we are grateful for the local business communities which have embraced our brand and helped make our stores a part of their everyday lives. This holiday season, when you’re out buying gifts, we encourage you to look to the small shops run by your friends and neighbors. Small businesses are an important part of every local economy, when you purchase great products like our unique froyo pie creations, or special swirls of your favorite flavors, you’re supporting the shop owners and your community; it’s a win/win! Without the support of our customers and the local business communities, we couldn’t do what we do every day, which is to bring you the best self-serve frozen yogurt. Check in with your local store for special offers on all your gifting needs, from gift cards to catering, and get something sweet for everyone on your list!